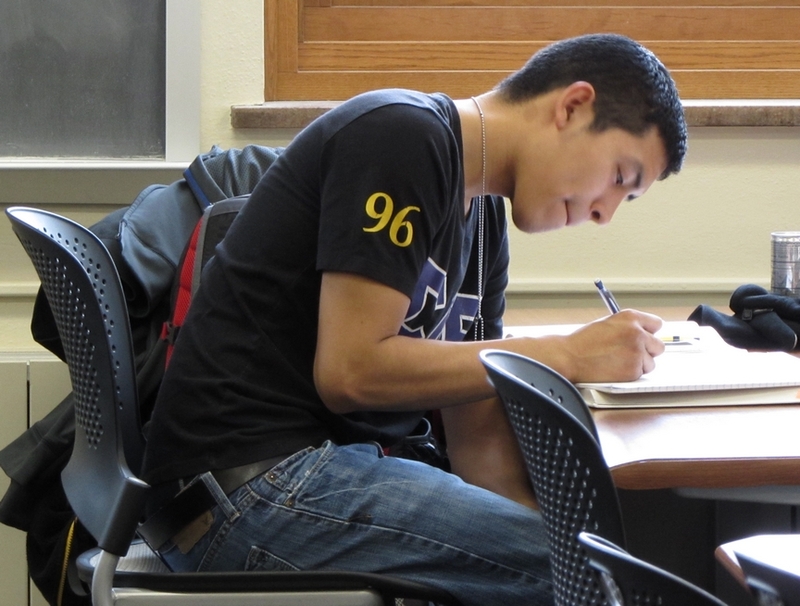 Each semester, the Math Department teaches nearly 4,000 undergraduates. Our introductory courses prepare students to major in many different areas, and our upper level courses give students the training necessary for a variety of careers or graduate study. If you are taking an introductory math course, go to the Math Placement page for information about math placement tests and policies. If you would like to know more information about math courses, please visit the Course Information page. If you want to know more about our undergraduate degree, please visit the Majors & Minor section for information about degree programs and requirements.